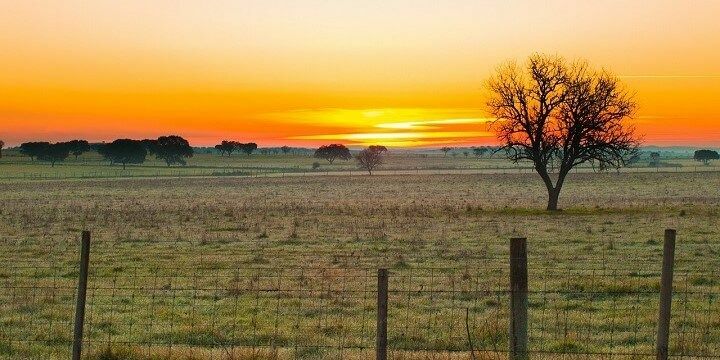 Surrounded by the Atlantic Ocean and neighbored by Spain, southern Portugal consists of the four regions of Estremadura, Ribatejo, Alentejo, and the Algarve. It’s home to long coastlines, rural regions, beautiful national parks, and the country’s capital, Lisbon, making it a popular destination among travelers from all over the world. It’s best explored by car, which will allow you to travel on smaller roads and experience the best of rural and coastal Portugal! Thanks to its coastline, Portugal is a popular destination among surfers and sun lovers alike. However, the intensity of the waves and the water temperature differ enormously from place to place. Portugal's west coast is a surfer’s paradise. The west coast is a surfer’s paradise, with smaller waves for beginners up to Nazaré’s huge waves, which reach up to 35 meters! Even if you don’t fancy jumping on a board, be sure to spend some time watching the pros riding the waves, which are pretty cold all year round. Nazaré isn't only great a spot for surfers. 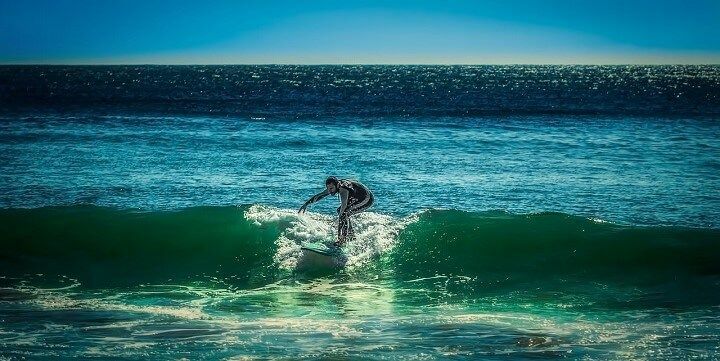 You’ll also be able to surf along the Algarve; however, thanks to the region’s warmer waters, it’s much more suitable for a beach vacation. Be sure to plan a couple of days to explore the lovely coastal town, countless beaches, and hidden bays alongside jaw-dropping cliffs. Faro is the biggest town and capital of the Algarve region. With its small harbor, the remains of Faro Castle, and a picturesque Old Town, it’s a charming Portuguese town to explore. Faro is the capital of the Algarve. 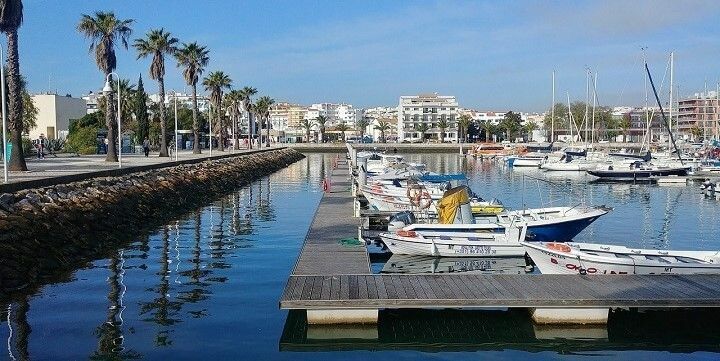 Be sure to take one of the boats that will bring you to Parque Natural da Ria Formosa, which is home to quiet beaches and traditional fishing communities. Lagos is a picturesque town in the Algarve region. Lagos — which is famous for its spectacular sunset at the Ponta da Piedade — and Sagres, are also picturesque coastal towns. The latter is surrounded by the Parque Natural do Sudoeste Alentejano e Costa Vicentina, stretching across both the Alentejo and the Algarve. It’s home to beautiful nature, including fields, bushland, and tree-lined roads, as well as beaches and cliffs along the coast. For more picture-perfect sunsets, head to the Lighthouse of Ponta de Sagres, just outside of the town! The rural areas of Ribatejo and Alentejo are equally as beautiful as the coastal regions. Explore these more secluded areas to see huge olive groves, orange plantations, luscious fields, and pastures, with just a few, often derelict, houses. 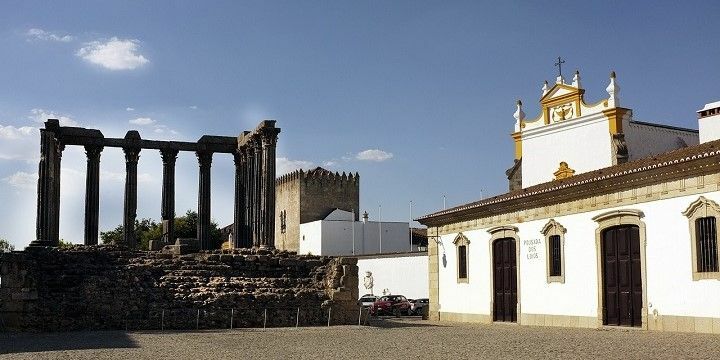 The Ribatejo and Alentejo regions are very rural. If you’re traveling in the summer, make sure to drink enough water and protect yourself from the intense heat of the sun, as this is one of Europe’s hottest areas! The charming towns of Évora and Beja, with cobblestone streets, picturesque houses, and traditional bakeries, are also well-worth a visit. Évora is charming town in the Alentejo region. Évora is most famous for its Chapel of Bones, which dates back to the 17th century and is covered with thousands of bones and skulls. Lisbon, Portugal’s capital city, wows visitors with a great mix of history and modernity. There’s a lot to see and do in the city, from extensive sightseeing to fantastic shopping. Afterwards, you can take a break in the bars, cafés, and restaurants. As the city is pretty hilly, you might want to hop on the iconic Tram 28, which passes several popular districts and sights. It’s also a lot cheaper than the tourist buses, but pretty crowded. 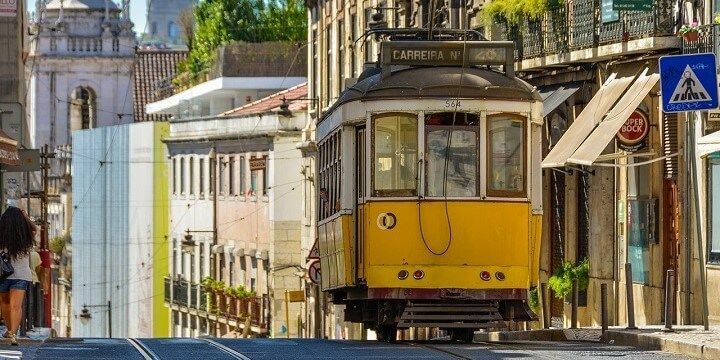 A ride on the Tram 28 is a great way to explore Lisbon. Sintra is located about half an hour west of Lisbon, in the Sintra-Cascais Natural Park. Check out the area for fantastic hiking routes through the Sintra mountains and along the 100-meter-high cliffs at the coast. 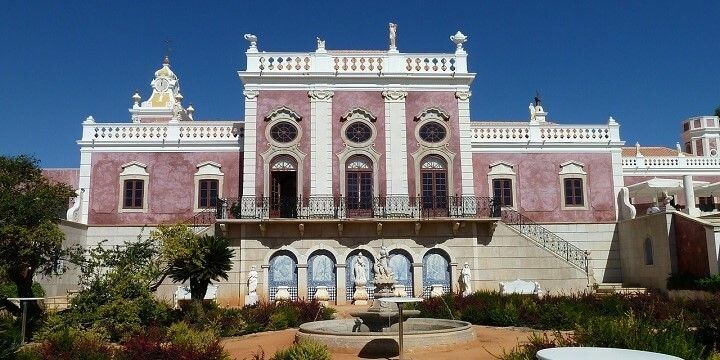 Lots of impressive manors and palaces date back to when Sintra was a royal residence. 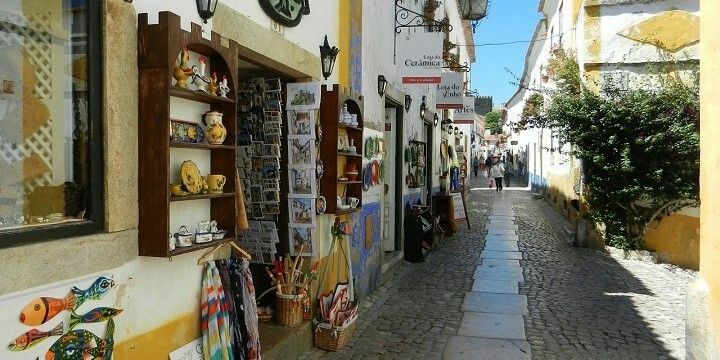 Sintra itself is a quaint village, with crooked streets and small shops. It was once a royal residence, so you’ll also see lots of impressive manors and palaces dotted around the hills. However, be prepared for the herds of tourists that take to Sintra’s streets each day. 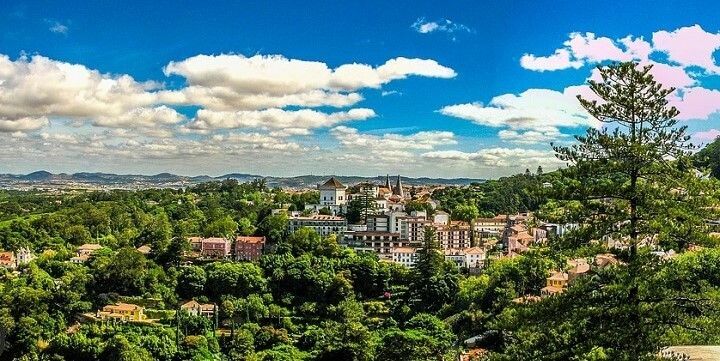 The Estremadura region is home to many more picturesque towns, such as Bombarral, Caldas da Rainha, and Óbidos. The latter is a beautiful, fortified medieval village. Óbidos is a beautiful, fortified medieval village. If you’re not afraid of heights, take a walk along the ancient walls surrounding the village for a birds-eye view of its streets. 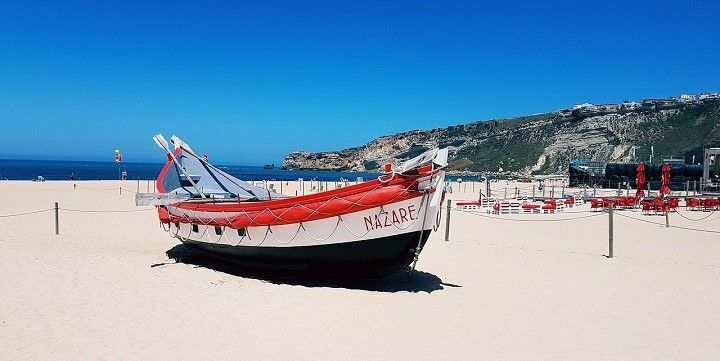 If NextStop24 helped you to choose your next travel destination, we'd be very grateful if you’d search for your accommodation and things to do in Portugal through these links. They're affiliate links, which means that we will receive a small commission for every booking made through them. There are no extra costs for you; you'll simply be helping to keep NextStop24 running. Thanks! Southern Portugal is not only great for surfers! The regions features amazing nature parks, beautiful beaches, and the capital city of Lisbon.